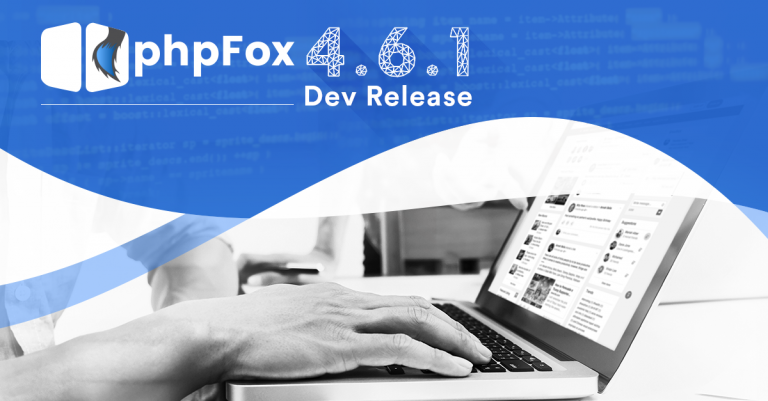 We delightedly announce that the phpFox 4.7.0 Developer Release is available now. It is necessary to note that The Development Release is for testing purpose and specially delivered to 3rd-party experts only. 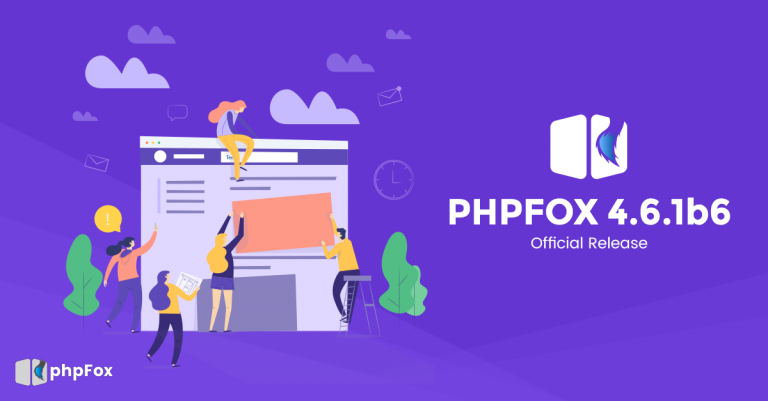 Experts who are having products on phpFox Store can check and tweak their products for compatibility in the meantime. phpFox 4.7.0 which is the biggest upgrade in 2018 is expected to be officially released to the public in October. 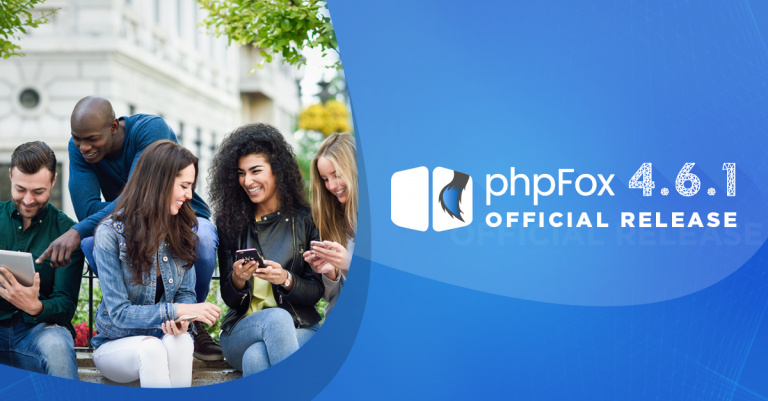 In this version, phpFox takes a big stride with several improvements in performance, scalability, and features to reassure that it is the best platform for Social Network. Please don't forgot to check its Sneak Peek blog for more info. 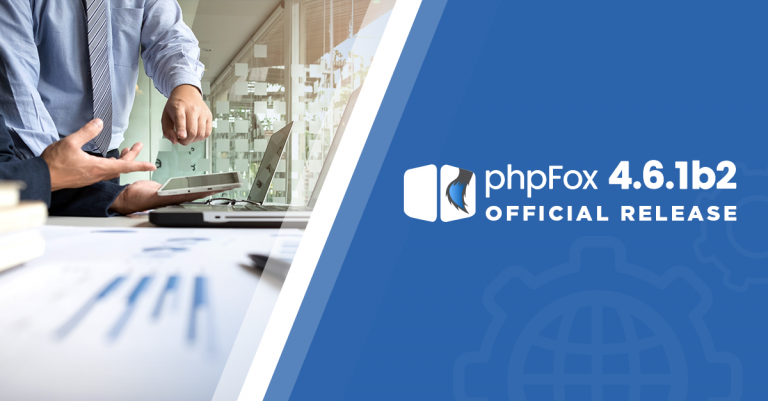 For phpFox Experts You can now download the package of phpFox 4.7.0 Development Release in the Client Area. In order to help you update your products conveniently, we also prepared developer note and changelog. Please feel free to contribute your thoughts and findings on this Development Release via Ticket System. 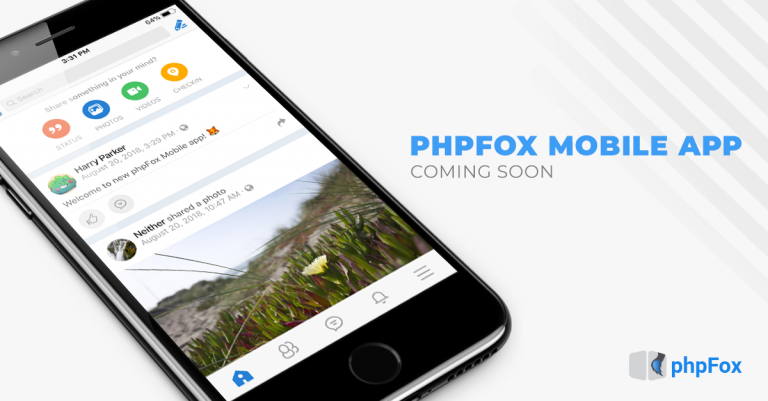 We appreciate and love to hear feedback and suggestions so we can place finishing touches to phpFox 4.7.0 before launching the official release. We delightedly announce that the version 4.6.1 build 6 is officially released now. We have more issues fixed and improvements added in this maintenance version.phpFox 4.6.1 Build 6 Let's take a quick look at them now: Issues FixedThe verification message comes in a wrong language In AdminCP - Manage Settings section of a certain app, buttons on the bottom panel are overlapped. Can add spaces in username when signing up Can add banned words when posting or editing feed status While posting feed item with photo, Share button can't be enabled if switching from Photo tab to another tab Show wrong action button on members at Browse Users pageImprovementsRemove unnecessary cache header X_PF_CACHE_FAILED Update phrase of "Profile Update" feed item in case a user does not have gender In Bootstrap template, do not allow to toggle menu on a mobile devicePlease check this doc for more details Installation InfoDownload Upgrade Instructions Installation InstructionsNoticeIf you are using version 4.5.x, it is important that you need to check this doc before upgrading your phpFox site.Change LogSee the complete changed file list here. For 3rd-party experts, you should also check this article in order to make your products compatible with this new phpFox version.Next releases? On top of our mobile app, we are also working very hard on new version 4.6.2 and 4.7.0. Many interesting and significant enhancements will be added. We will get back to you with more details about these versions very soon. Therefore, please keep watching our blogs and subscribe to our newsletter to receive our newest updates. phpFox 4.6.1 build 5 We are pleased to announce the phpFox 4.6.1 build 5 is released now. In this maintenance version, we continuously fixed many issues as well as added some minor improvements to make your phpFox site more stable.Let's take a quick look on some highlighted info of this version now: Issues FixedVideo - Technical issue when adding wrong video link Global Search - Keywords are removed when clicking on the Search icon Login As Page - Unable to delete feed item right after shared Feed items of relationship show duplicated username Blogs - Search - RTL layout isn't applied when switching to RTL languageImprovementsSeparate Subscription as a standalone app. Sign up - Enable "Username" field by default Remove old Ads module You can find more details about improvements and issues fixed in this article.As we removed Ads module since version 4.6.1 build 5, you can install/upgrade the Better Ads app on phpFox Store.Moreover, come along with phpFox 4.6.1 build 5, the Subscription app is now available as the stand-alone app on phpFox Store. Therefore, after upgrading to phpFox 4.6.1 build 5, please don't forget to install the new Subscription app right then. With fresh phpFox installation, Subscription app can be installed normally. Installation InfoDownload Upgrade Instructions Installation InstructionsChange LogSee the complete changed file list here.Wanna purchase phpFox licenses? You are really lucky that we are having Hot Summer Sale promotion until July 31st, 2018. Please check this blog for more info. And, hurry up! The promotion will end very soon.If you found any bugs with this release, please report in our GitHub tracker. You can also submit a ticket in your client area to receive support from our team. We are pleased to announce the version 4.6.1 Build 3 is here now. In this minor release, on top of some bug fixes, we also focused on adding essential features to help phpFox site with GDPR Compliance which will be officially applied from May 25th, 2018. What is GDPR? 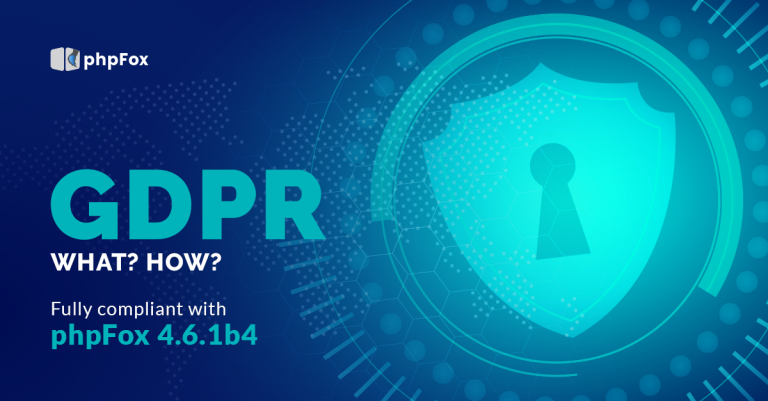 The General Data Protection Regulation (GDPR) (EU) 2016/679 is a regulation in EU law on data protection and privacy for all individuals within the European Union and the European Economic Area. It also addresses the export of personal data outside the EU and EEA. The GDPR aims primarily to give control to citizens and residents over their personal data and to simplify the regulatory environment for international business by unifying the regulation within the EU.Now, here are some highlighted items in this release:[Improvement] Able to export user data [Bug Fix] Relationship Status does not show on the User profile. [Bug Fix] Relationship Statuses do not update unless clearing cache in AdminCP [Bug Fix] When going to AdminCP, blank page sometimes displays with Error "Could not resolve host: store.phpfox.com" [Bug Fix] Show unfriendly error about mail function on Front-end when SMTP is configured wrong [Bug Fix] AdminCP - Mail Settings - Show "Array" phrase [Bug Fix] When a guest browses another user profile, an unnecessary option to delete the event is enabledAnd some other minor issues are also fixed in this release. Please refer to this article for details. Notice To support the ability to export user data, the Material template and Single Device Login app also require being updated along with Core version 4.6.1b3. The new versions of these products are now available on phpFox Store. If you are using the Material template and Single Device Login app, please don't forget to upgrade them to their latest version as well right after upgrading the phpFox Core.Installation InfoDownload Upgrade Instructions Installation InstructionsChange LogSee the complete changed file list here. If you found any bugs with this release, please report in our GitHub tracker. You can also submit a ticket in your client area to receive support from our team. 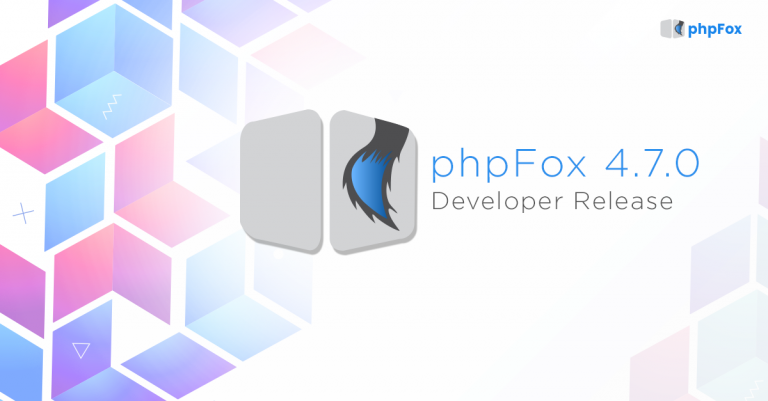 We are back to announce the quick release of phpFox 4.6.1 build 2. Together with the release of phpFox 4.6.1, we have added some significant improvements in scalability of this version but it seems the installation didn't work well in some particular cases. That is the reason for this maintenance release. Aside from the reported issues we received, we have fixed some bugs focusing on the critical ones. In this build, we have fixedProblem installing the site if using CloudFare Blank site if the site is using a clone theme of Material 4.6.0 Lost language phrases after upgradingAnd some other minor issues are also fixed in this release.For any clients who did try upgrading to version 4.6.1 and are having one of 3 issues above, you won't be able to use the package 4.6.1b2 to fix the problem. Instead, please refer to this page for the complete solution in installing/upgrading your site. Or feel free to contact us in Client Area. We are more than glad to help you Installation InfoDownload Upgrade Instructions Installation InstructionsChange LogSee the complete changed file list here. If you found any bugs with this release, please report in our GitHub tracker. You can also submit a ticket in your client area to receive support from our team. phpFox is about to release phpFox version 4.6.1, which includes fixes for issues reported by clients in GitHub and in our Community Forum. 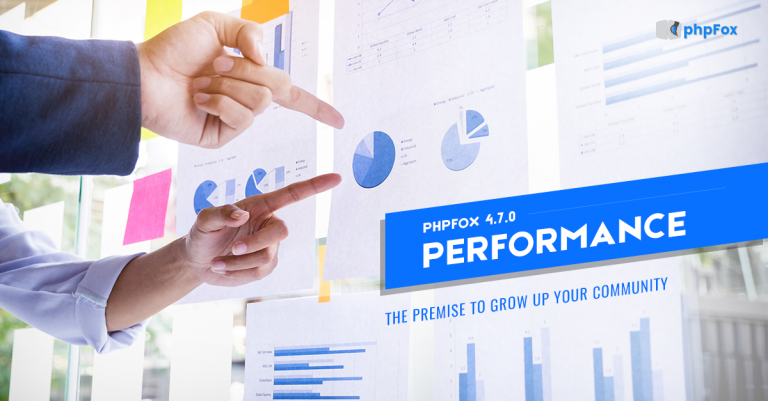 It also includes feature improvements that are carefully tested by the phpFox development team. There is also going to have a new AdminCP Layout on this latest version. 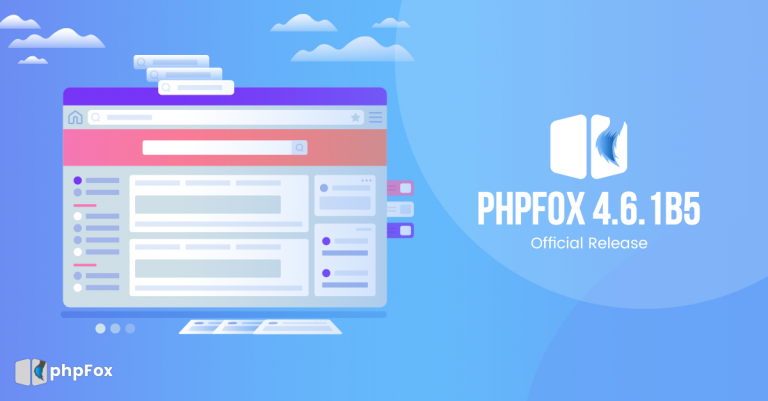 But before the official release, we will release this dev release for testing purposes.Download the Dev Release package in the Client Area For Testing Purposes This Development Release is specifically for all phpFox 3rd party Experts only. 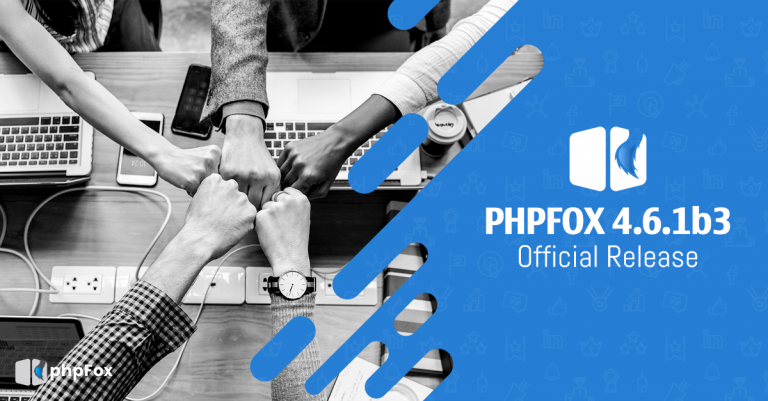 The purpose of this release is for all the 3rd Party Experts to test the compatibility of all 3rd party products which include apps and themes to the latest version of phpFox 4.6.1. The 3rd Party Experts will perform the necessary test and tweak features in this version. Compared to the current phpFox 4.6.0, this version contains many improvements that will absolutely love by phpFox fans out there.We encourage you to submit your feedback via ticket. We would love to hear any feedback or suggestions that can help phpFox 4.6.1 before we launch the official release.